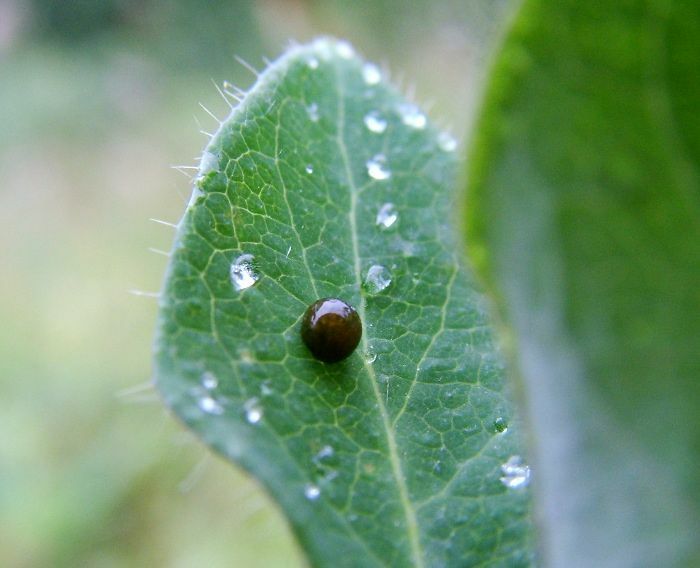 Notes: Nationally scarce (Nb) along woodland margins and on heathland in England and Wales. 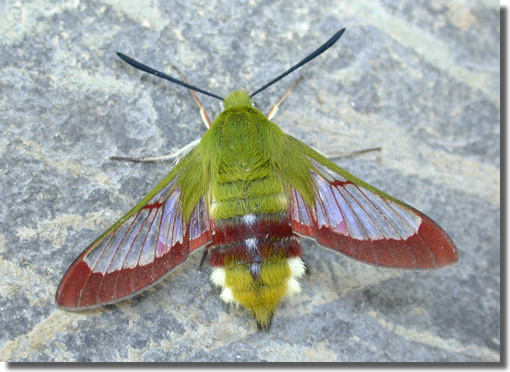 In Hampshire and on the Isle of Wight, has recovered from a low level in the 1970s; the species is reported occasionally, with the main population occurring in the New Forest. 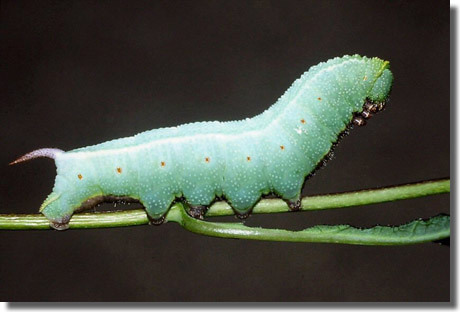 Wingspan 46-52 mm. 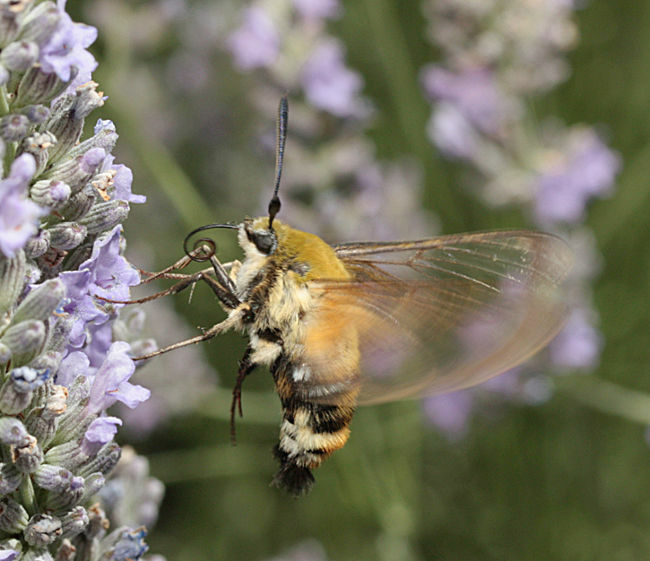 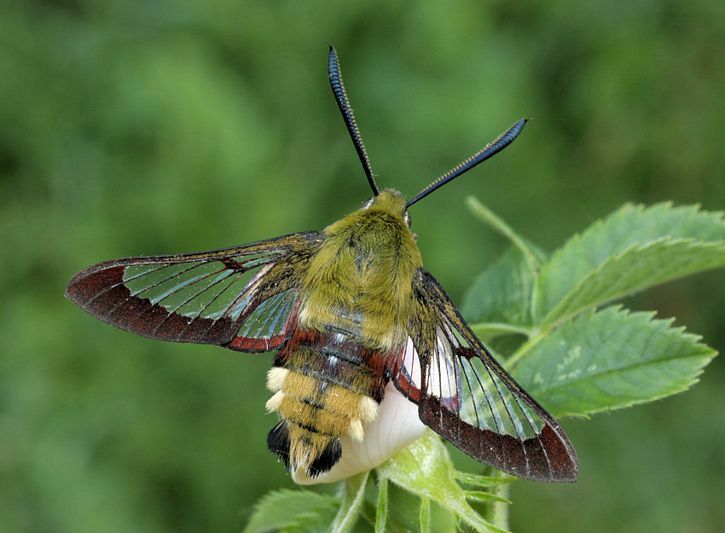 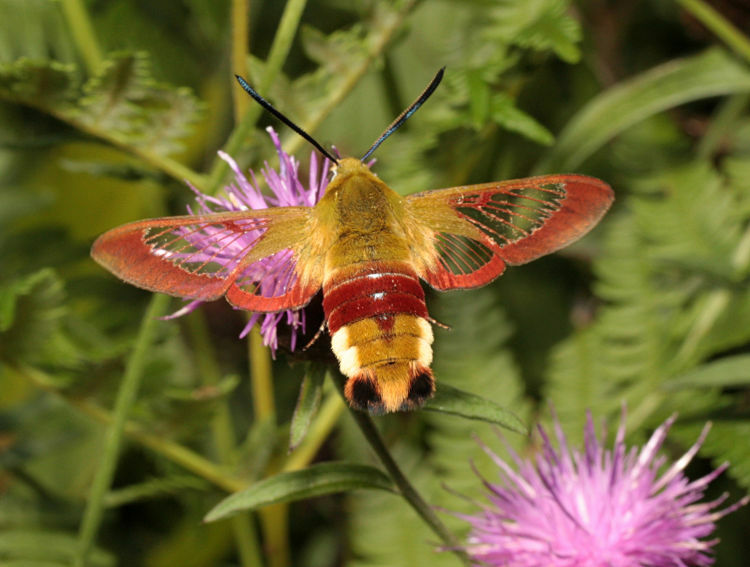 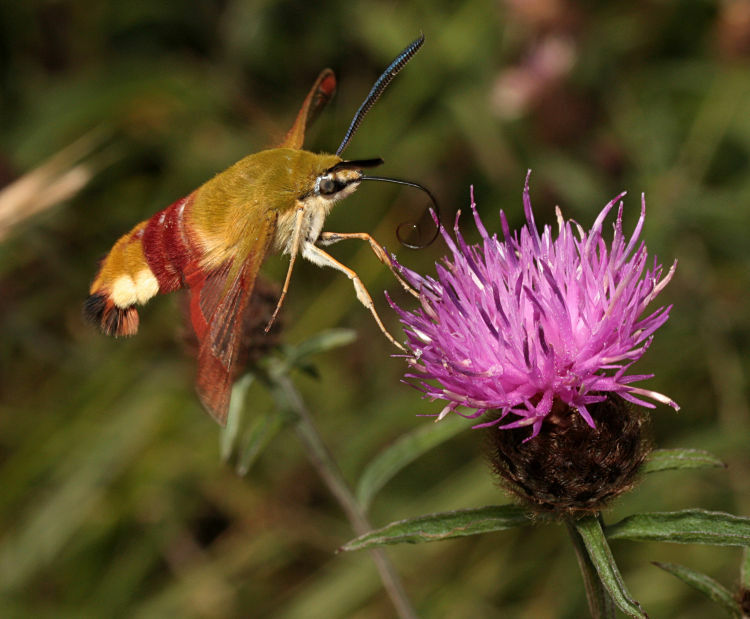 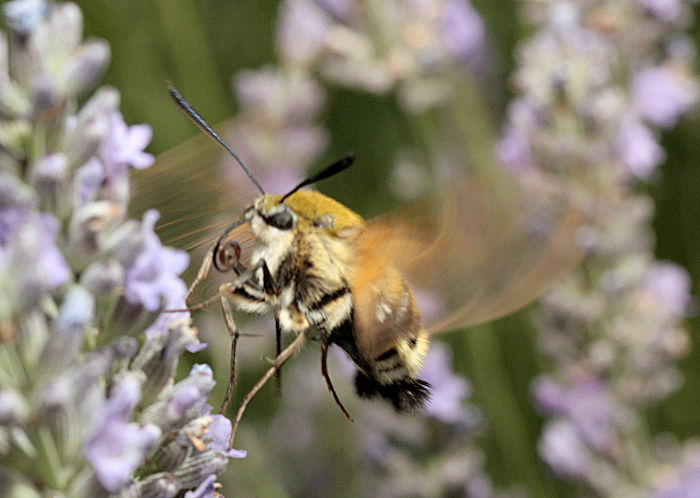 The most likely confusion species is Narrow-bordered Bee Hawk H. tityus, which see for differences. 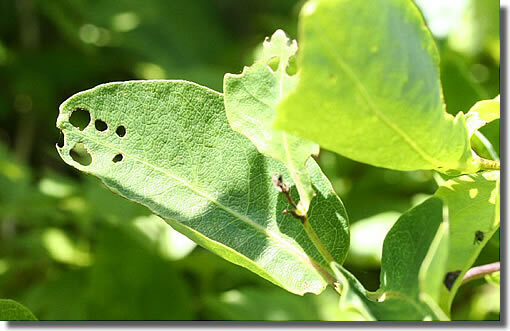 Larva feeds on Honeysuckle, over-wintering as a pupa.